As migrant parents and children are reunited in San Antonio and in other parts of the state, one Texas congressman learned what the government plans to do with children left behind after their parents were deported. As of Wednesday, the Trump Administration said 1,012 of the 1,634 remaining migrant children, or 61 percent, have been reunited with their parents. 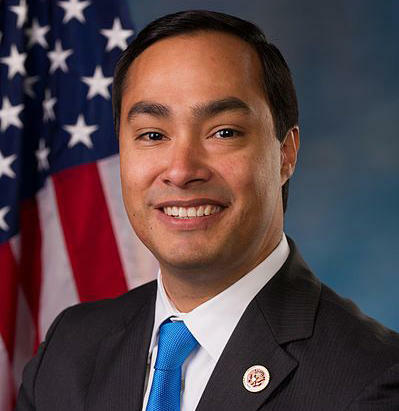 During a closed door meeting at the U.S. House, Homeland Security Secretary Kirstjen Nielsen told lawmakers, including Congressman Joaquin Castro, D-San Antonio, that the administration is on track to comply with the reunification deadline set by U.S. District Judge Dana Sabraw. “I’ll be surprised if they are able to meet the deadline because there are still hundreds of people that need to be reunited for them to meet that deadline. 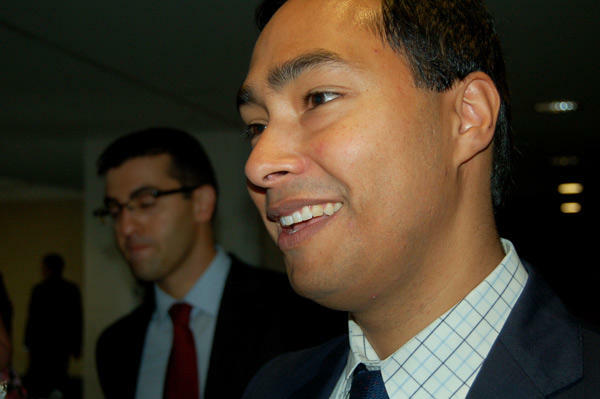 She did say they did know the identities of every child and every parent,” Castro said. Castro said, according to Nielsen, the administration has deported 463 migrant parents without their children. Nielsen said the government has assigned guardians to the children, who will eventually be placed in foster care. She said that the administration is working with the consulates general of Guatemala, El Salvador and Honduras to reunite these families. A San Antonio lawmaker is asking that a federal judge in California appoint someone to oversee the reunification of migrant children with their families, who were separated under the Trump administration’s zero tolerance immigration policy. 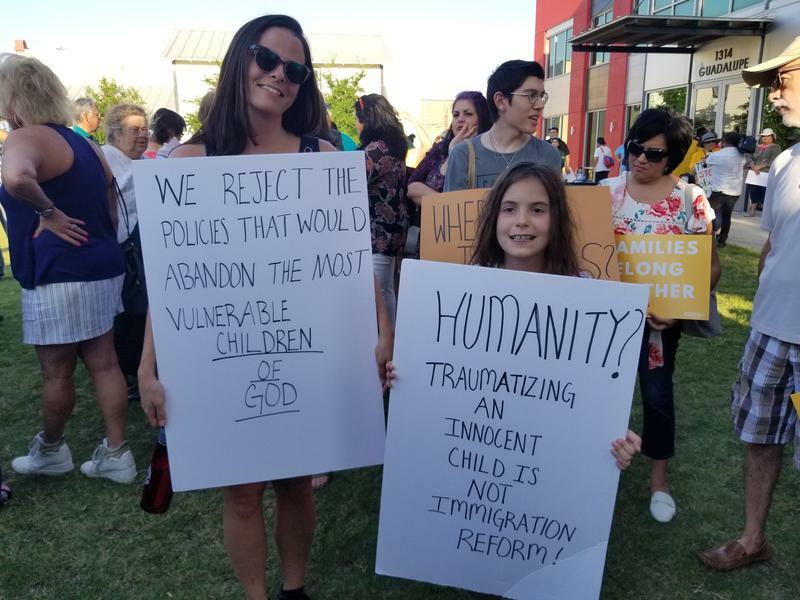 Several hundred San Antonians turned out Thursday to voice their outrage against a Trump administration policy that is separating parents and children when they cross the border illegally. “Where are the children” is the hashtag driving the debate online about immigration with minors who have come across the border unaccompanied and those separated from their parents.